If there's one thing I can't be bothered to do when it comes to beauty related things is skincare. I'm just really lazy when it comes to my skin to be honest. It's a real chore having to even take off my makeup so I'm never exactly bothered to spend another 10 minutes looking in the mirror putting more things on my face which I know is so bad so no need to give out to me, although that might actually make me do things. So I'm starting out little by little, I will admit I still don't have a 'skincare routine' because all I do is take off my makeup with micellar water and then moisturise, (and every now and again use a facemask) but I never used to moisturise so it's a start. 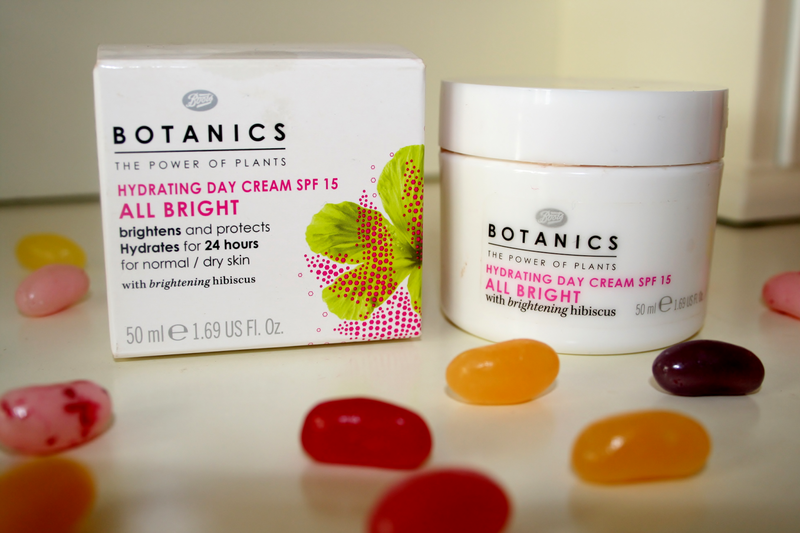 Boots have recently launched their own skincare range called Botanics consisting of plants and some other good things. After reading a review on a product from the range I knew I wanted to try something from the brand so I decided to pick up their 'Hydrating Day Cream' to give it a try and obviously start treating my skin well. I have to say what sold me on this was the price it was only around €4-€5 which I thought was really good, their whole range is pretty affordable although their eye cream (I want to try an eye cream particually benefits) is €13 so I don't know if thats cheap or not because I've never bought one of them before (yes I know benefits one is more expensive). I have to say I've really loved using this, it really feels like its doing your skin good if that even makes sense. 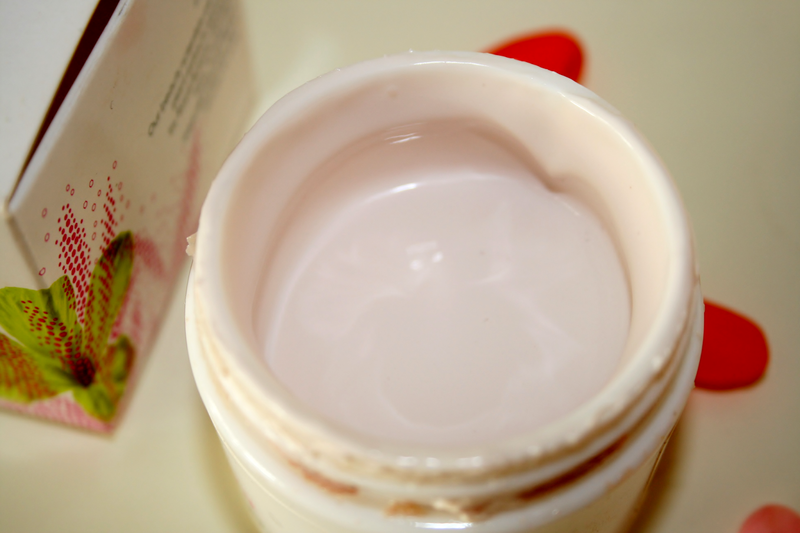 Its quite thick and you only need a little for your whole face and neck. It does claim that it brightens your skin but honestly I haven't noticed a difference there but I don't really mind because thats not what I bought it for. I do love this moisturiser and will definitely be repurchasing this when I run out which I cant imagine will be anytime soon as you get so much. Whats your 'skincare routine' and anything you recommend that I should try? Great Post, I've been eyeing this up for a while. I love the Botanics range. Awesome post. Weird question but does it smell of anything? I get put off by the smell of certain face products if they're like too sweet and things.